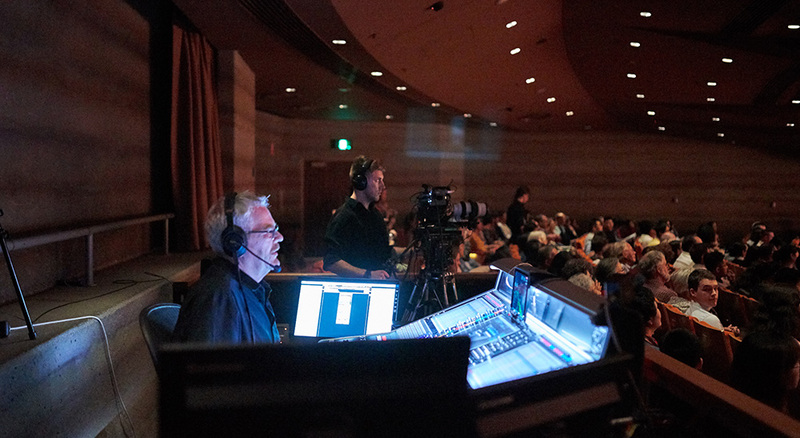 Fremont, CA – July 31, 2018 – Blackmagic Design today announced that Australian production company Avoca Blue used URSA Broadcast cameras and ATEM 1 M/E Production Studio 4K video live production switcher to capture the recent Melbourne Symphony Orchestra (MSO) Gala. 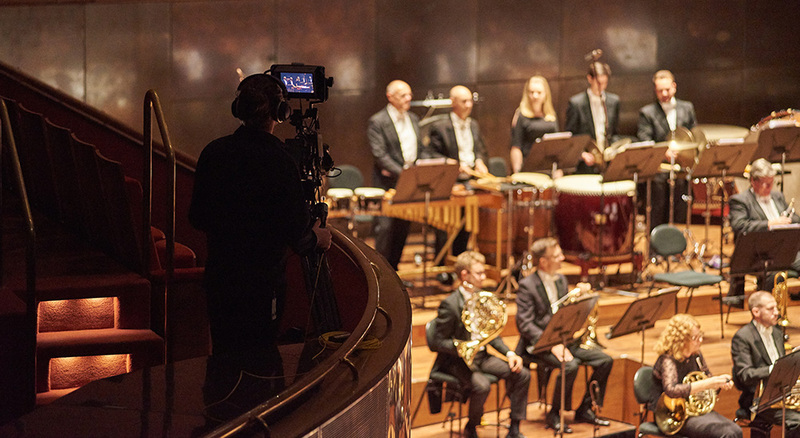 The concert was captured in 4K, and also included a number of other Blackmagic Design cameras and broadcast products in the eight camera production. To capture the performance, Avoca Blue used a combination of eight Blackmagic Design cameras, including two URSA Broadcasts, an URSA Mini 4.6K EF and five Micro Studio Camera 4Ks. 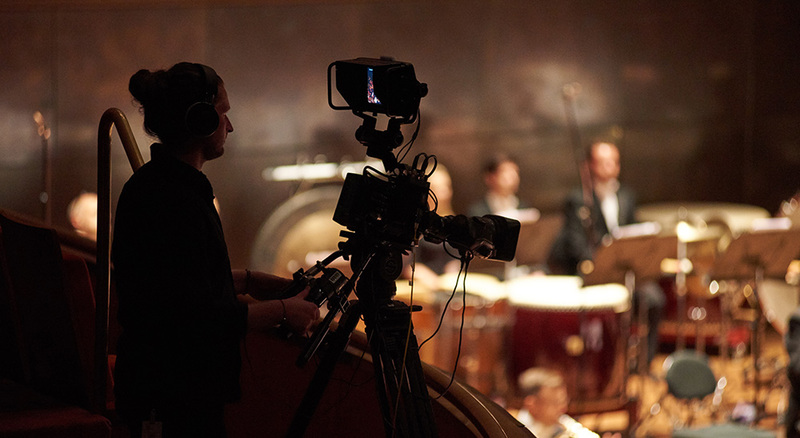 The cameras were fed into an ATEM 1 M/E Production Studio 4K for live switching, and also were used with Blackmagic Design Talkback Converter and Mini Converter Optical Fiber 12G for moving from SDI to fiber. 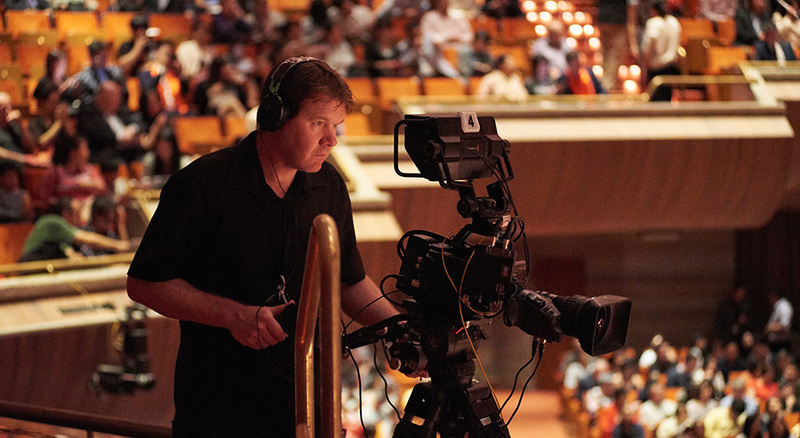 “With our complete Blackmagic workflow, we are able to offer our customers a large, high quality multi-camera production that is both affordable and easy to set up and tear down. The fiber converter alone saved us from having to travel with 80 kilos of cable line,” said Toby. Win Vincent Laforet's Redrock Micro Kit!